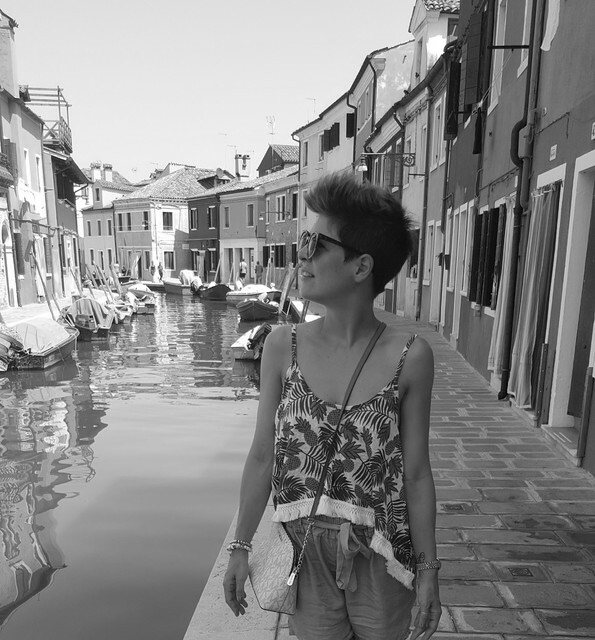 I wear short and messy hair since 3 years, and you can't imagine how many styling products I've tried eversince. To achieve a messy look there are basically gel, wax and hairspray. None of those I've tried really satisfied me 100%. Then I've decided I would try some texturizing products, even though they are not yet so popular in Switzerland. 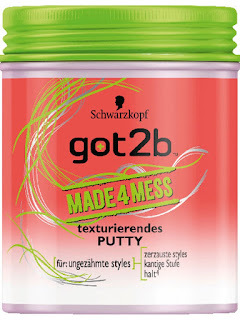 Luckily Schwarzkopf kindly sent me some new products to try, and you can't figure out how happy I was when I discovered it was about texturizing ones! 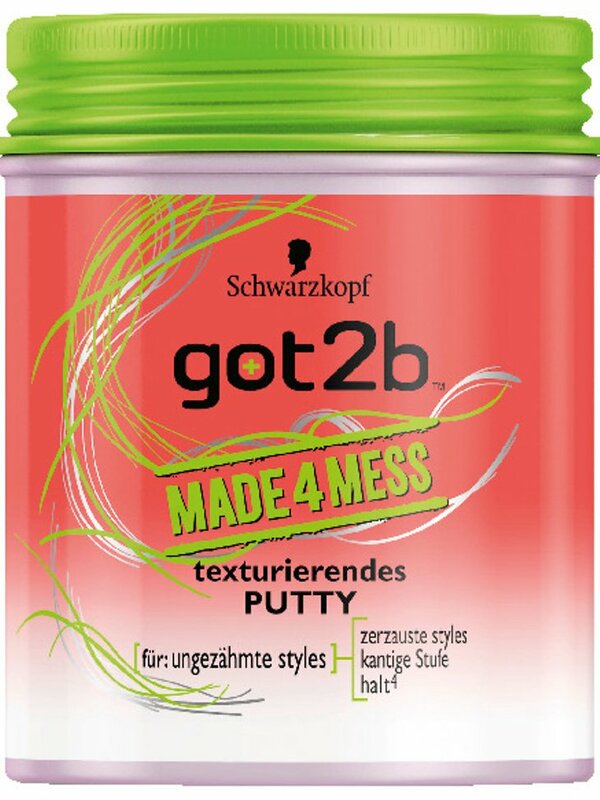 The new range is called Made 4 Mess and is available as hairspray and putty. I like them all, but I've found the hairspray to be my BBF. I use it everyday and I really can't live without it anymore. "create artfully undone styles that last. This texturizing hairspray is the ultimate styling tool for your masterpiece: touchable textures with a casual & natural finish." As I've just said this is definitely my go to products when it comes to hair and I swear about it! It is very easy to use, efficient and smells AMAZING! I would suggest this product range also if you have longer hair, to give more volume to the roots. We all know, gel nails and UV nail polish are the best solutions if you are looking for a longlasting result. 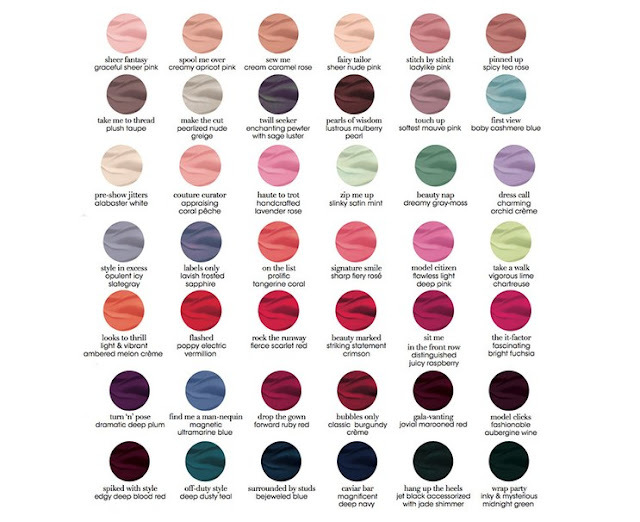 At the same time I know a lot of people that prefer to change nail color more frequently, or others that don't want to spend time at the nail salon every 3 weeks. As you may know I make my nails myself and I feel the need to change the color each 1-2 weeks. I use UV nail polish or regular polish as well. And I'm very happy to see that more nail polish brands are working on providing consumers with nail polishes that last more and more. 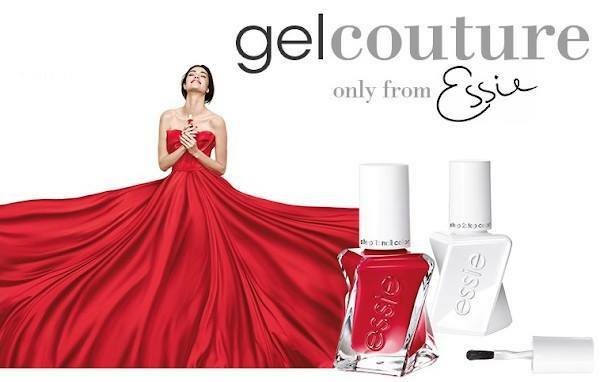 One of my favourite brand ever, Essie, has just launched its Gel Couture collection. This product range feature 28 colors and a top coat, and it claims to last up to 12 day without chipping or fading. This might be the perfect solution for those who don't want to go to the nail salon but like to have perfect nails for more days. I've tried this line myself and I'm very impressed with the quality of the product. 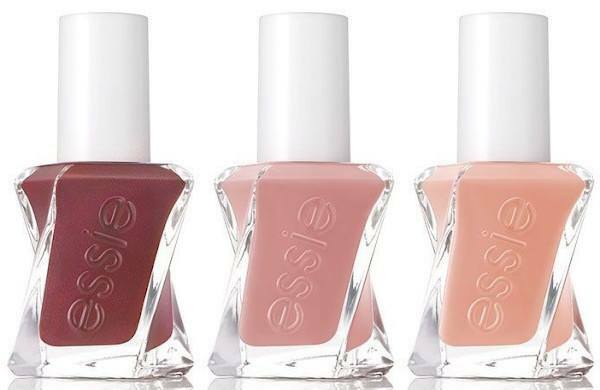 First of all I really like the new packaging, so sleek and elegant, much different from the "classic" Essie bottle (that I also like very much). I find the new bottle very "ergonomic" and easy to grab/hold. The brush has also been improved and makes the job much easier. 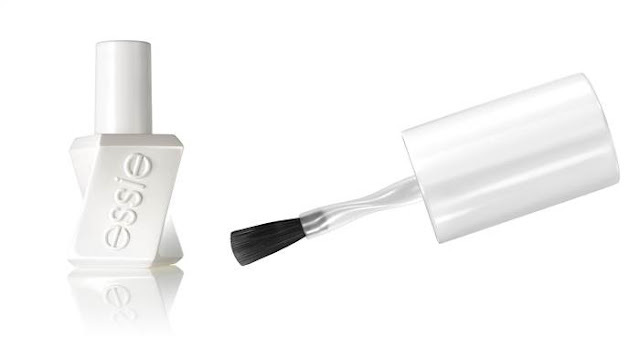 When it comes to the nail polish the consistency is perfect and very easy to work with, neither too runny nor too thick. Essie suggest to put 2 coats of nailpolish and one of top coat, and this is what I did. The result was perfect, the pigments are very intense and the coverage is amazing. I've removed the nailpolish after 12 days and it was still good looking (I have acrylic nails under it). I would highly recommend this product range, for your hands but for your feet as well, where I think the nail polish last even longer!